I have always been looking for and researching utilities that help to make web designing easier and easier. Utilities, which even a non-programmer (and a person who knows only basics of web designing) can put to use to make a glittering professional website. I sifted through a number of desktop website publishing software, evaluated them thoroughly and finally came to the conclusion that there is no software which could generate an advanced responsive website for desktop PC. As a matter of fact, only WordPress is the one and only way by means of which even a beginner can create an attractive, magnificent and consummate professional website within few hours and also can add many desirable and useful features from time to time with the help of plugins. 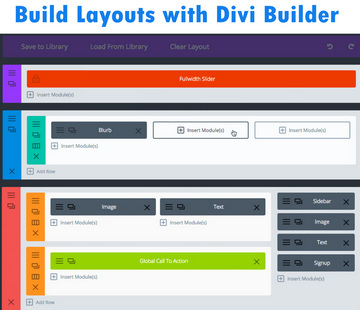 I have been writing about WordPress page builder plugins and themes and believe me there’s no better layout builder plugin than Divi Builder, which allows you to build a layout both at the backend and frontend. I had been kept busy recently and was not able to get around to writing a post but all this time I never stopped getting emails regarding updates of Divi Builder features. In other words, the way Divi Builder is growing, it is all set to make a name for itself in the world of web designing very soon and not just a tagalong of WordPress. In the present post, we are going to talk about such a desktop application that is not only unique in itself but also allows you to generate clean and standard responsive HTML and CSS code automatically. The piece of software I’m talking about here is Pinegrow, which is available for all three desktop operating systems: PC, Mac and Linux. And you might be surprised to know that with this, you can generate even production-ready WordPress themes. 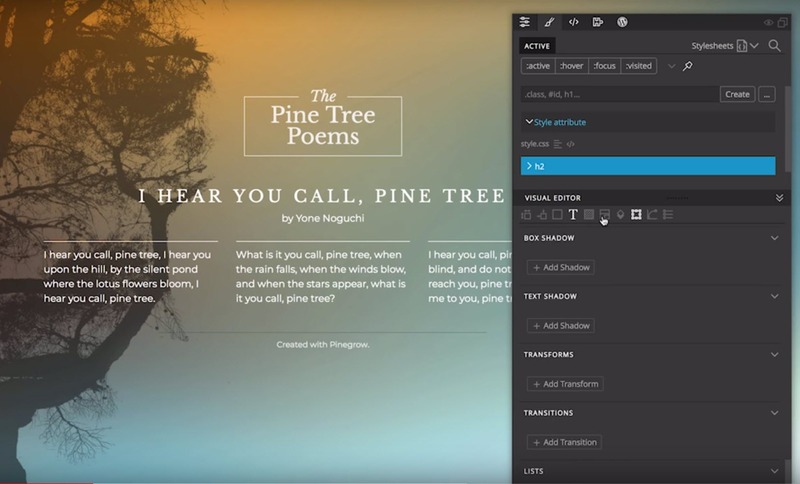 Pinegrow Web Editor lets you edit HTML pages already created, change their CSS styling and create multi-page static websites. If your client asks for a simple website of a few pages and CMS is not needed, Just use Pinegrow and the expenditure of the server resources like CPU and RAM will be greatly reduced. You can create even WordPress themes using Pinegrow. For this, Pinegrow comes with extensive functionalities. With Pinegrow you can add over 200 readymade WordPress actions to your page elements like Post Title, Post Meta, Loops, Categories, Custom Post Types etc. 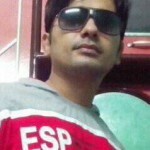 and easily export pages as WordPress theme. Most interestingly, Pinegrow offers a readymade starter theme, which does away with the problem of creating a theme from scratch. The responsive layout creation is far easier with Pinegrow on Desktop PC without having to bother with code. Pinegrow is immensely useful for those who have basic HTML and CSS knowledge as it makes CSS customization straightforward for them. Pinegrow is no less than a boon for professional web designers who have extensive knowledge of HTML, CSS and Bootstrap. Pinegrow can save lots of time of professional theme developers. Using this PC software, a non-programmer WordPress geek can very easily create themes with custom designs. To build WordPress themes with Pinegrow, you need to go through the Pinegrow documentation carefully and extensively. On the other hand creating layouts with builder themes and plugins is a piece of cake. Unlike builder themes and plugins, Pinegrow doesn’t offer the backend theme option panel, which might otherwise have helped customize lots of options easily. Everytime you make change, you need to re-upload the theme that you have created with Pinegrow. Who does actually Pinegrow aim at? Pinegrow is the best-suited for those who either want to do CSS editing quickly and easily or have extensive knowledge of CSS, HTML and PHP as this program makes their work easier. If you are a budding programmer, go for Pinegrow and grab its Pro with the WordPress edition to make your work easier and faster and cleaner. If you want to create responsive websites without writing code, Pinegrow lets you do this pretty smoothly direct from your PC. If you are a non-programmer and need to edit HTML and CSS quickly and comprehensively for any existing page, you’re definitely going to love this software. Pinegrow is the first real desktop website builder software that follows HTML and CSS standards and it lets us create responsive web pages in real sense. As an icing on cake Pinegrow can convert any HTML page into a WordPress ready theme. Pinegrow is rapidly developing and you can expect a massive set of more features near future. Shelling out a few bucks for an amazing website design and development tool is not a bad deal.